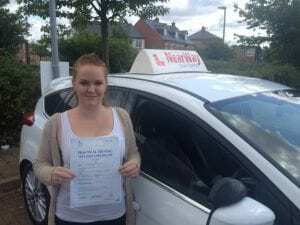 Shelbi Plant Passed With Just 1 Fault! 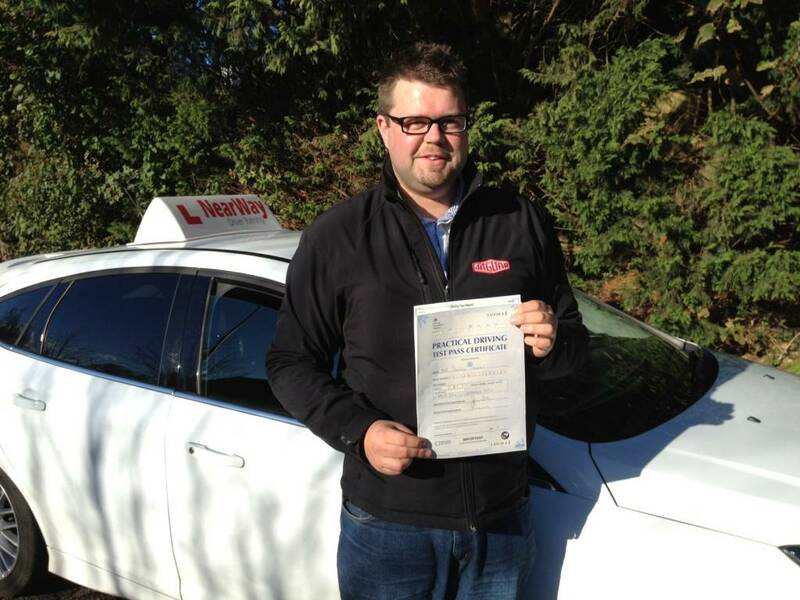 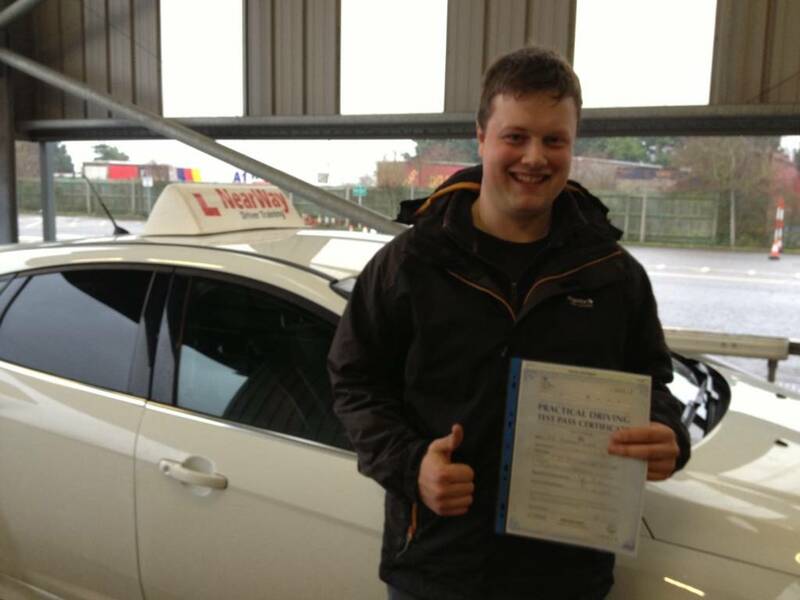 “Had Ian as an instructor, really pleased with the service. 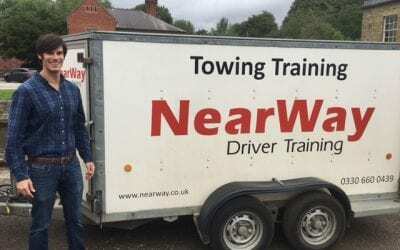 Great tuition, nice genuine guy. 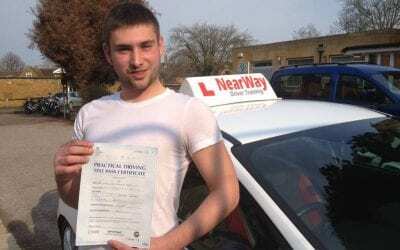 Made me feel completely relaxed. 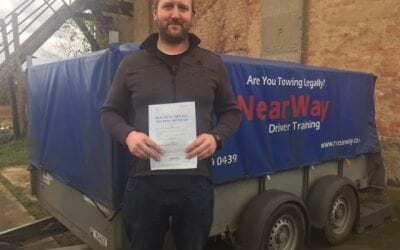 “Me and my brother past our trailer test today first time I got one miner brother got none!!! 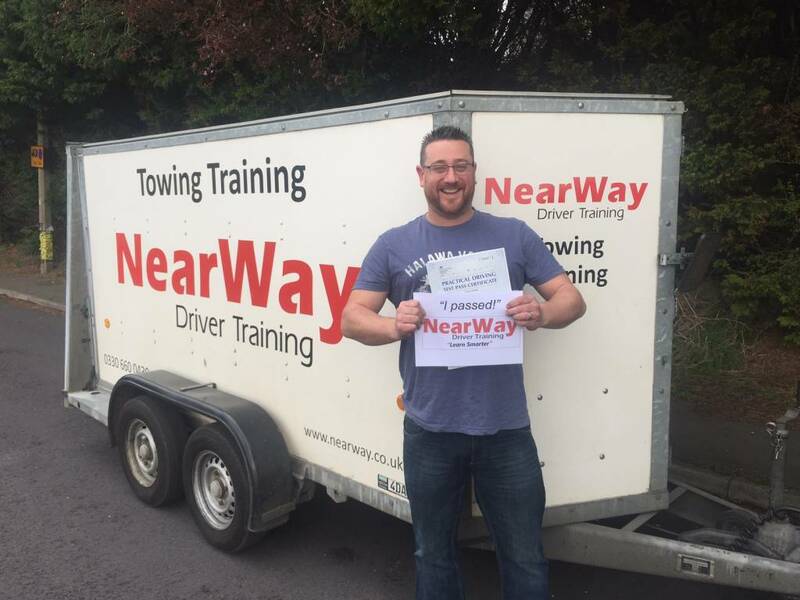 Massive thank you to Neil top bloke for his hard work getting us out of our bad habits and teaching us thing or two!! 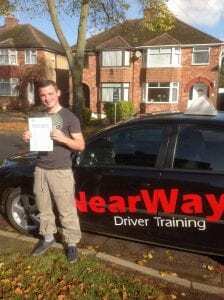 Will Brundle, passed first time with NO RECORDED FAULTS on 23rd September 2015. 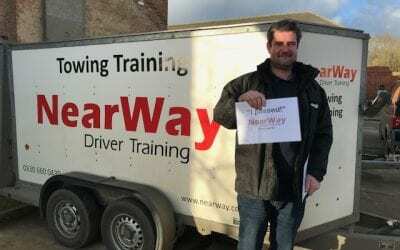 “Just passed my b+e with nearway driver training. 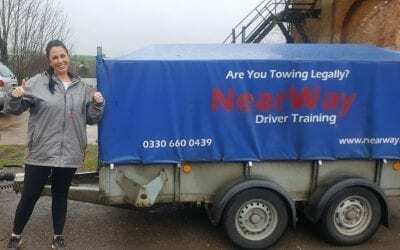 Neil is a top bloke who explains everything clearly and thoroughly. No awkward silence and made to feel comfortable. 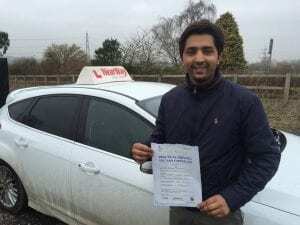 “I enjoyed my lessons with my instructor, she was patient understanding and made me feel completely at ease. 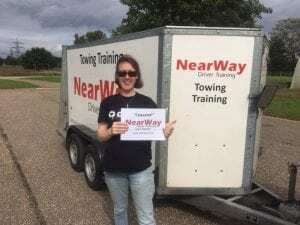 Right from the beginning I knew I was well matched with the instructor. 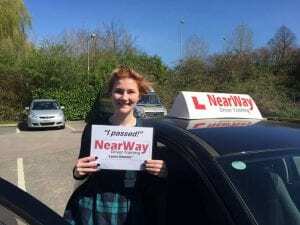 I was a nervous person around other people and so Nearway did a very good job in putting me with the right person from the start. 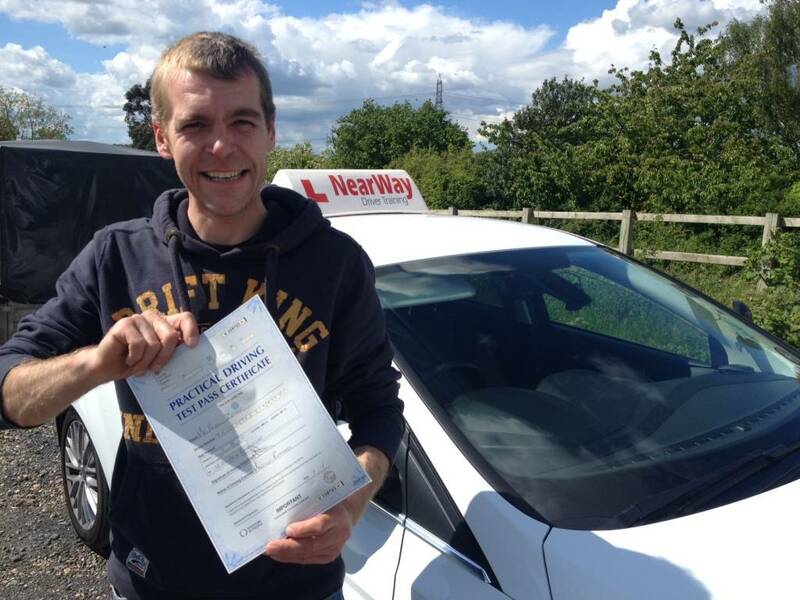 Carl-Lewis Saunders, passed first time on 23rd July 2015. 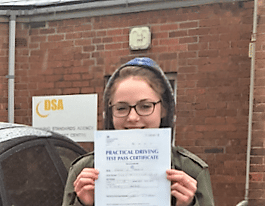 Sasha Randall, passed first time on 8th July 2015. 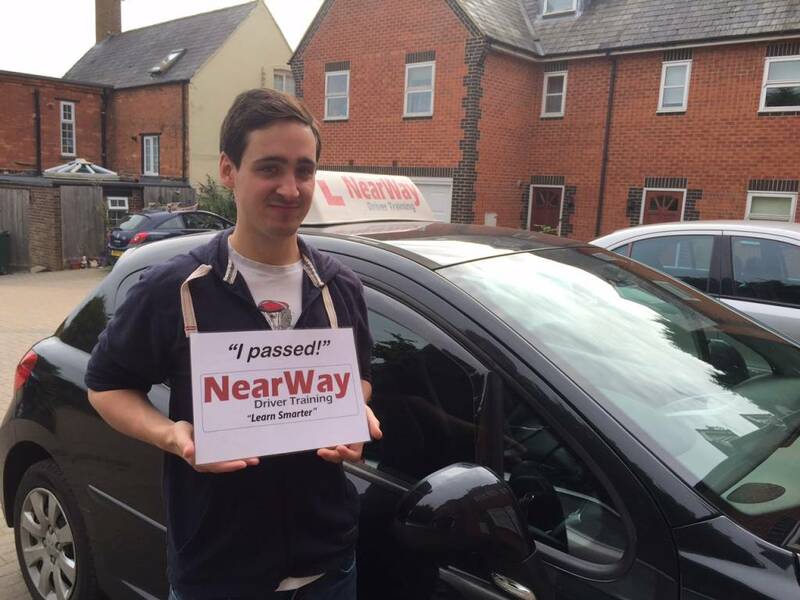 Daniel Jones, passed first time on 4th June 2015 – with zero faults! 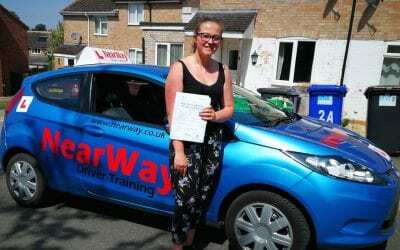 Elizabeth Battley, passed first time on 14th April 2015. Tamzin Furtado passed first time on 14th April 2015. Robert Aidy, passed first time on 2nd April 2015. 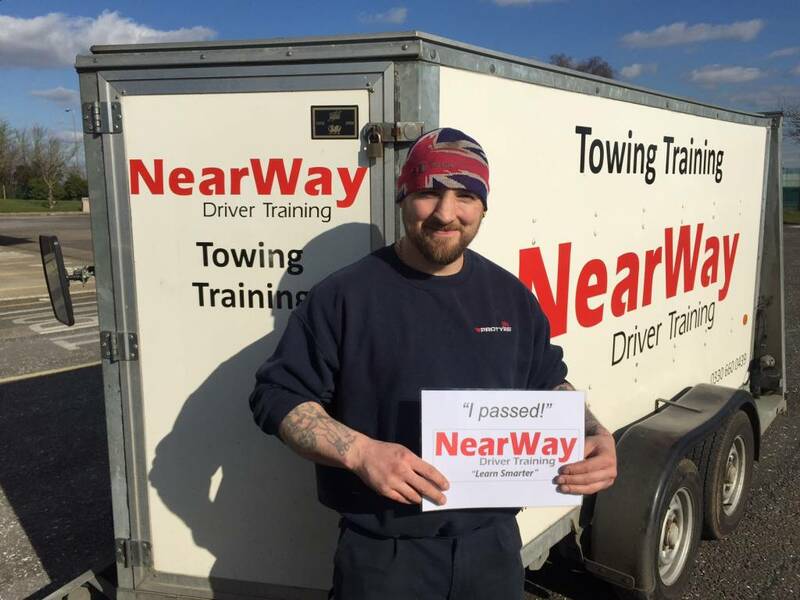 Daniel Nappin, passed first time on 20th March 2015. Sushil Paudel, passed on 10th February 2015. 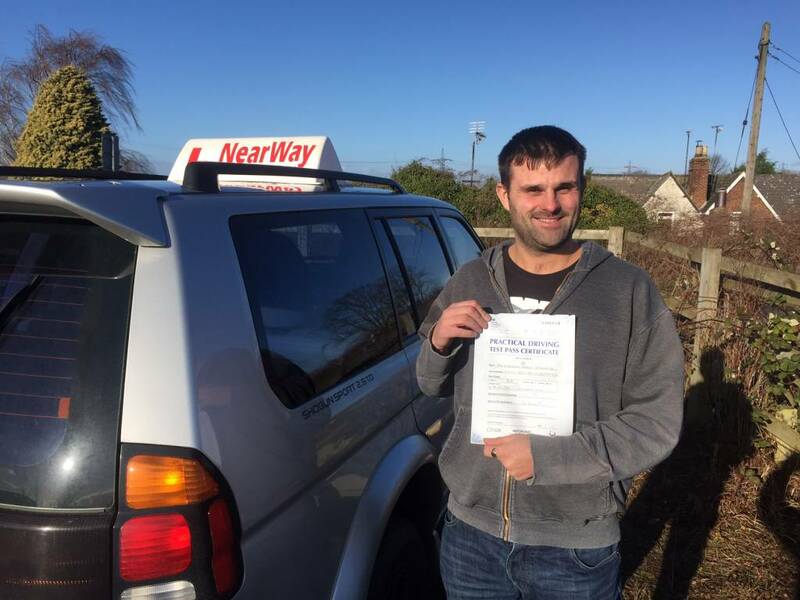 Darren Jaggard, passed first time on 28th January 2015. 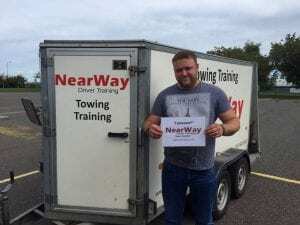 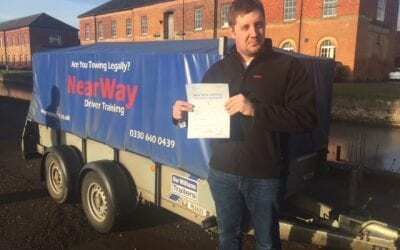 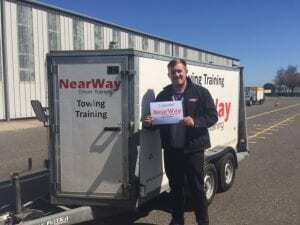 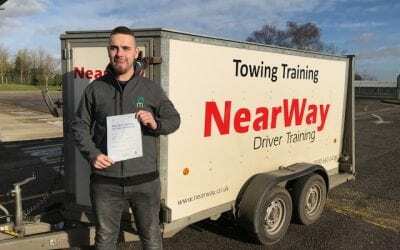 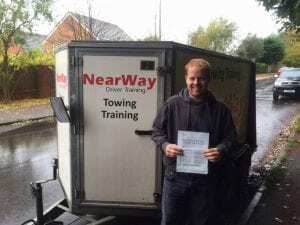 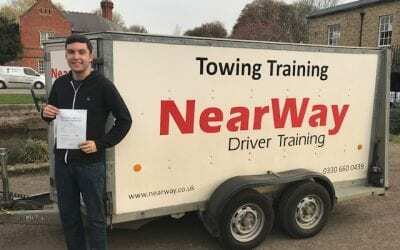 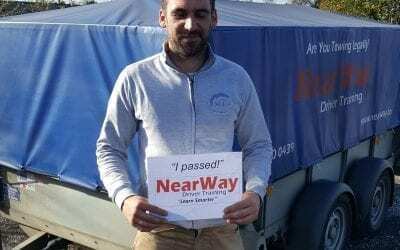 Kieran Lynch, from Oxford Event Hire after using us for his company’s trailer training. 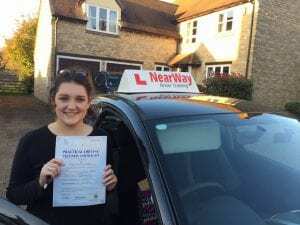 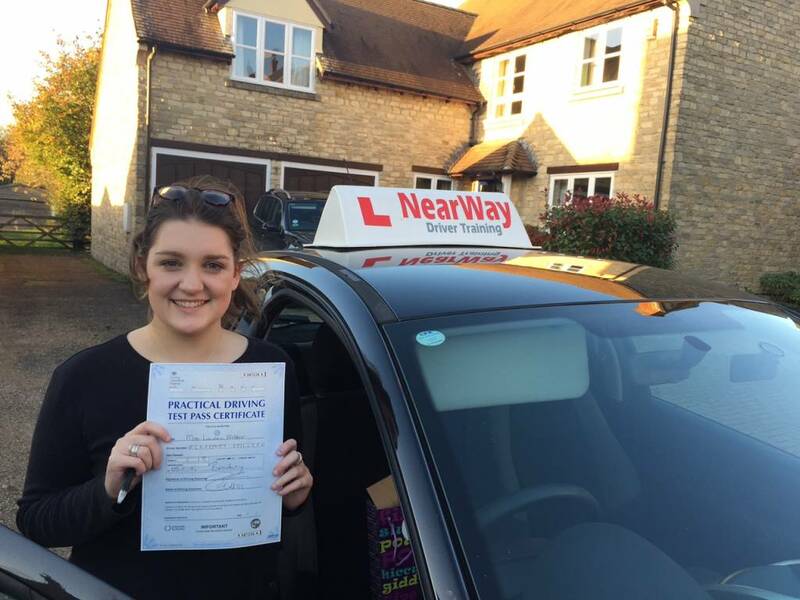 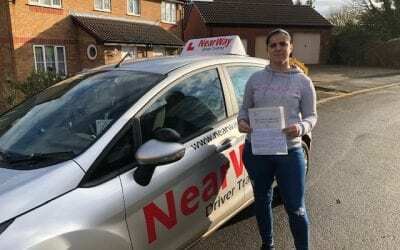 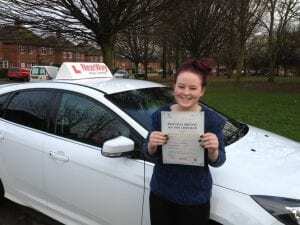 Lauren Webber, passed at Banbury test centre on 5th November 2014. 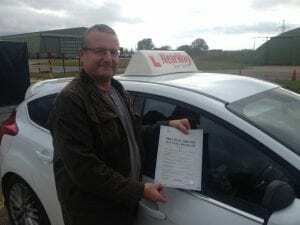 David Worthy, passed first time on 23rd October 2014. 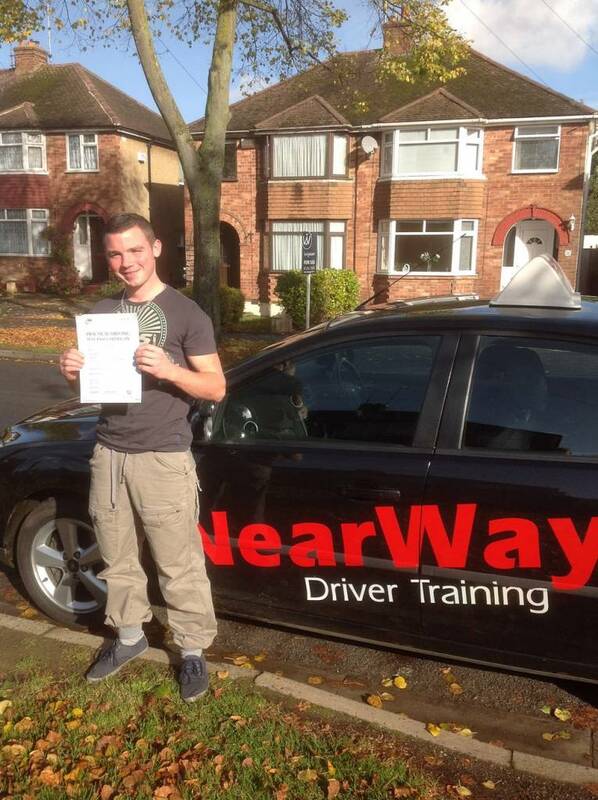 Dan Henderson, passed first time on 20th October 2014. 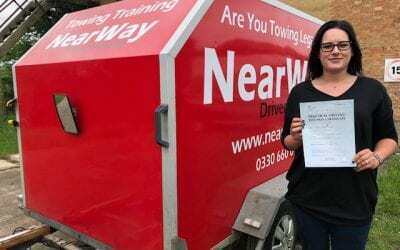 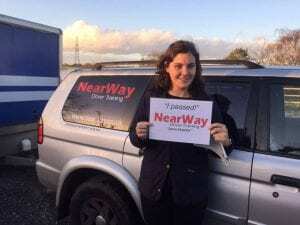 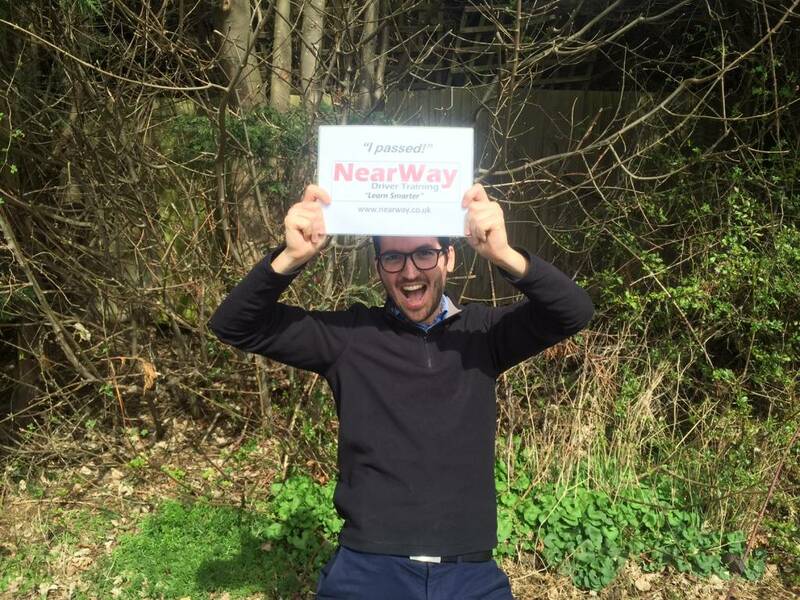 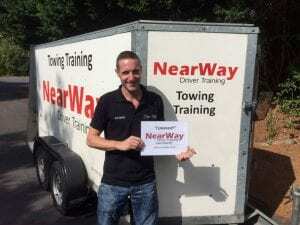 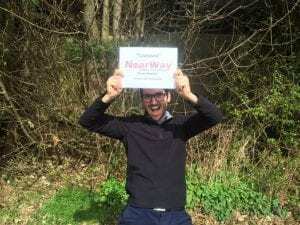 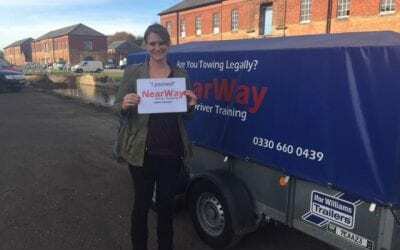 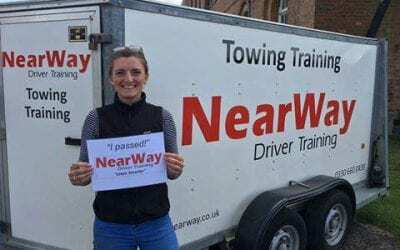 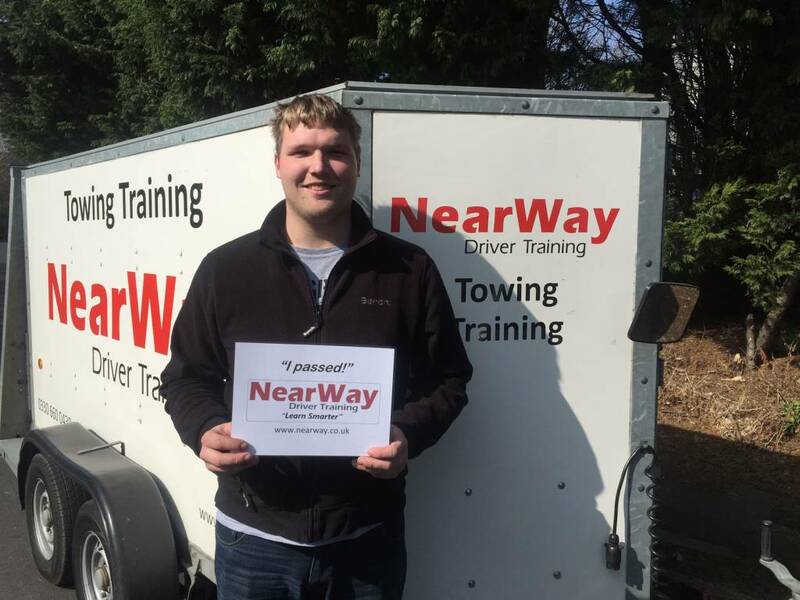 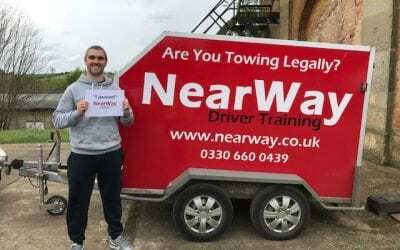 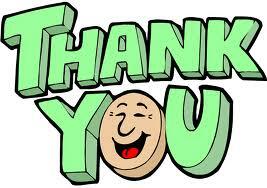 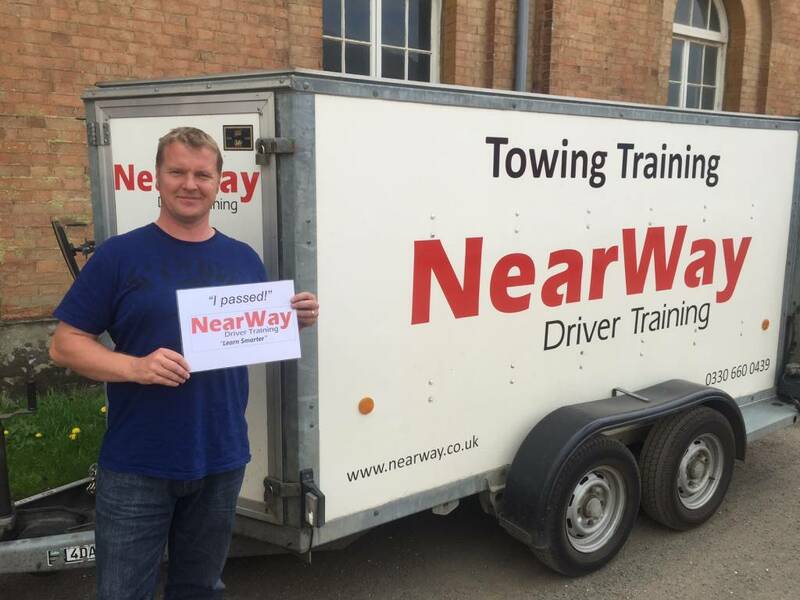 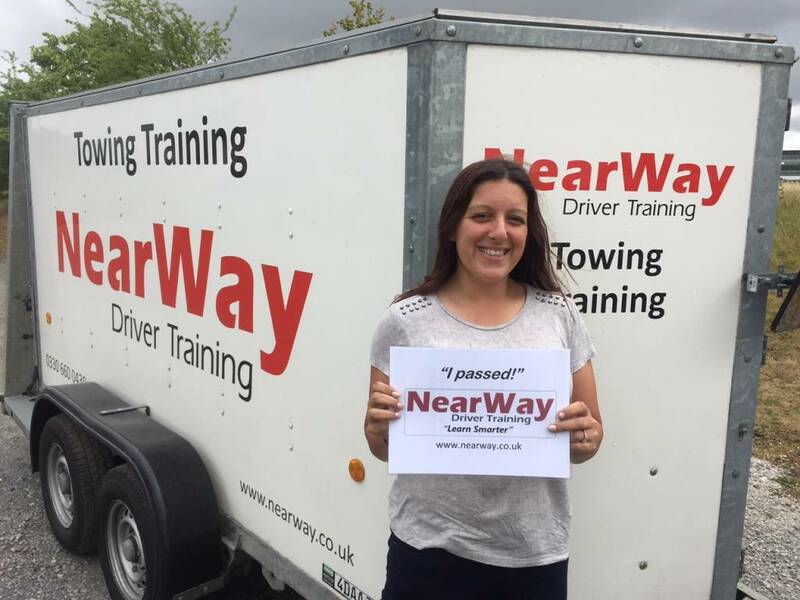 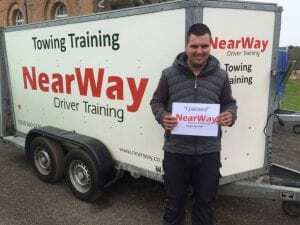 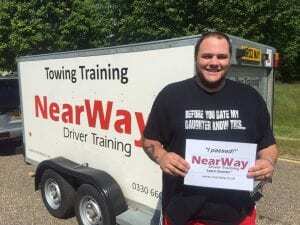 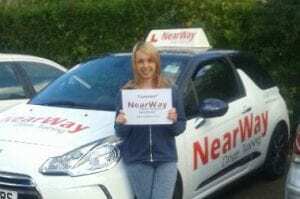 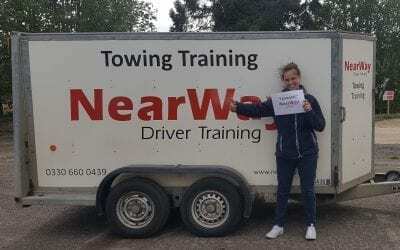 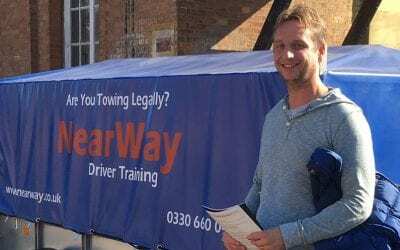 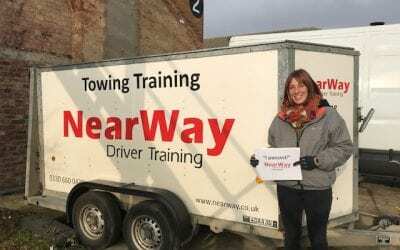 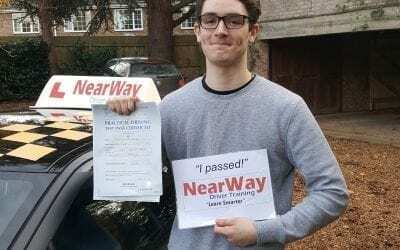 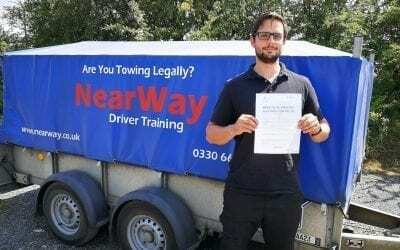 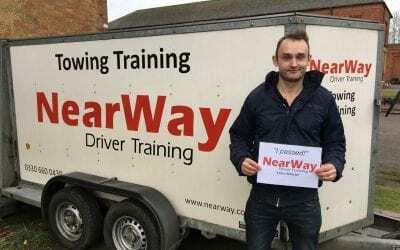 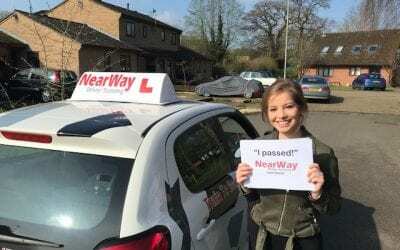 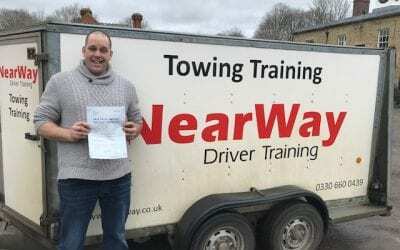 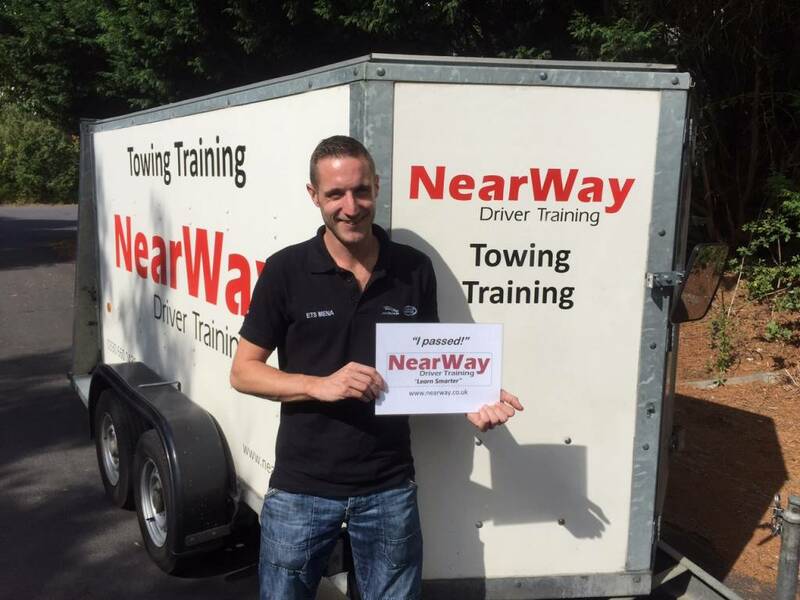 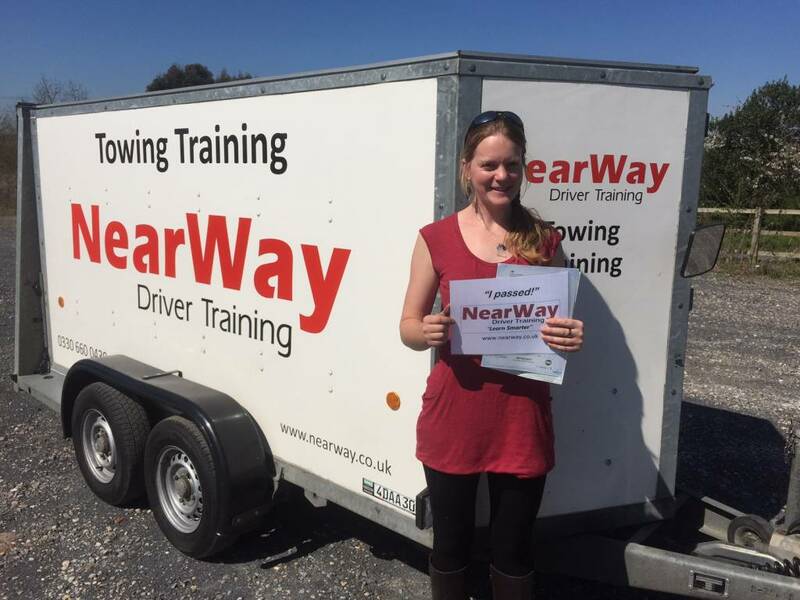 “Thank you to all at NearWay driver training. 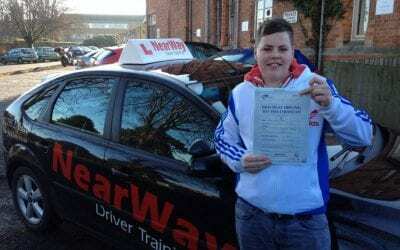 Stue Hart passed first time on 9th September 2014. 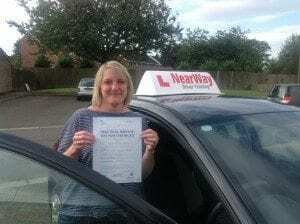 Amanda Jakeman, passed first time at Banbury test centre on 14th August 2014. 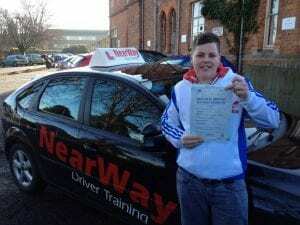 Alex Glover, passed first time on 13th August 2014. Stephanie Williams, passed first time on 12th August 2014. 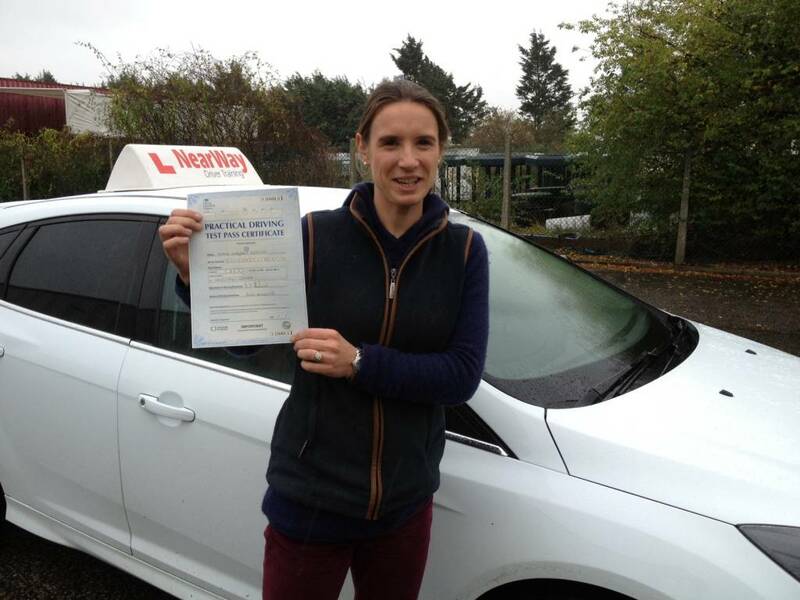 Emma Morris of SGS UK, who’s colleagues Sarah and Will both passed at the first attempt on 16th June 2014. 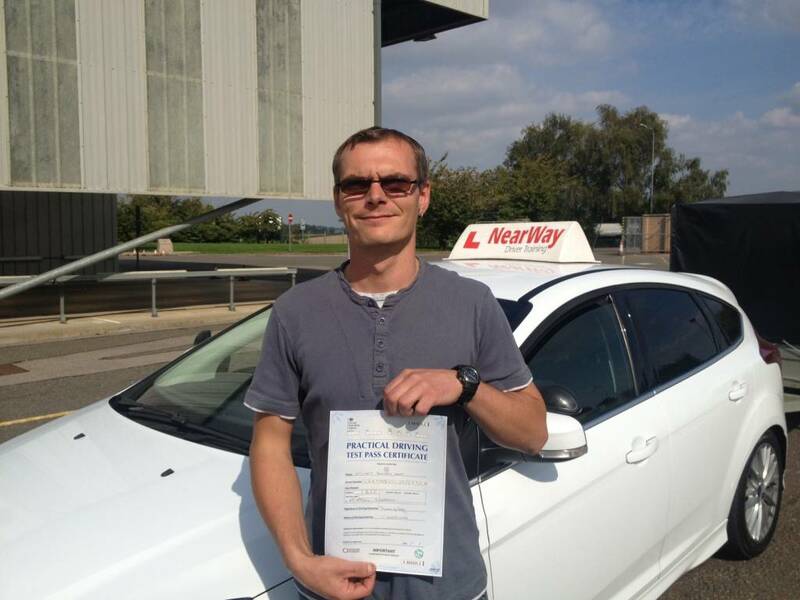 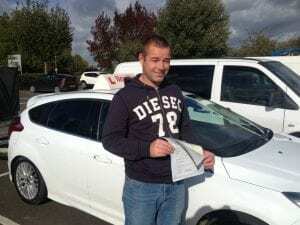 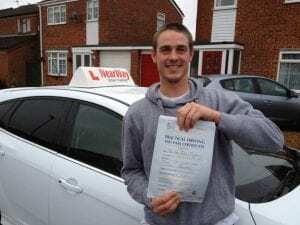 Zemek Pavel, passed first time with us on 12th May 2014 after failing TWICE with another driving instructor, who was sleeping during his lessons! 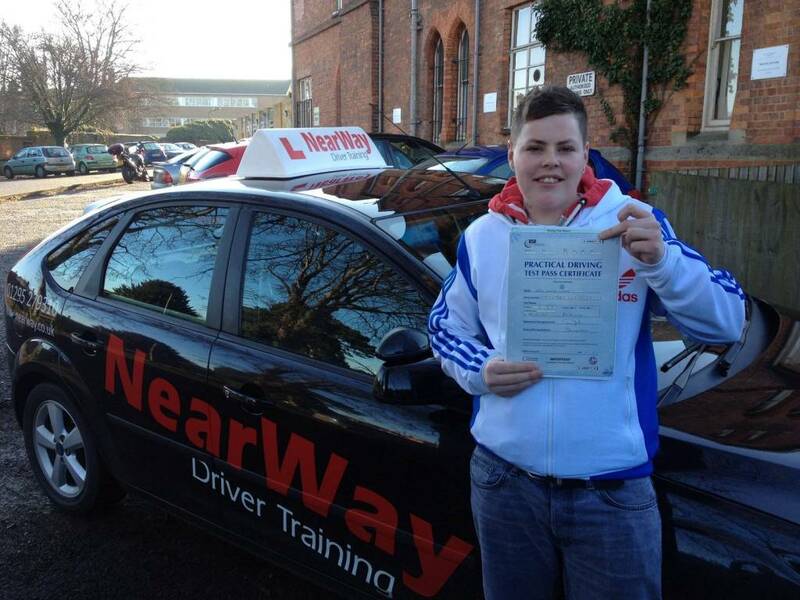 Chris Dyer, passed 1st time on 27th March 2014 after just 10 hours of driving lessons!! 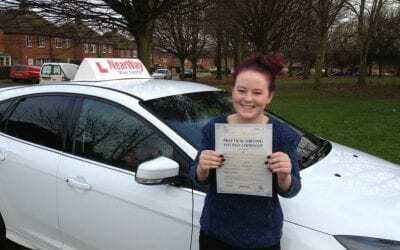 Shelbi Plant, passed her driving test on 10th January 2014 with just 1 recorded fault. Brendan Maynes from Banbury, passed first time on 14th February 2014 in just one week! 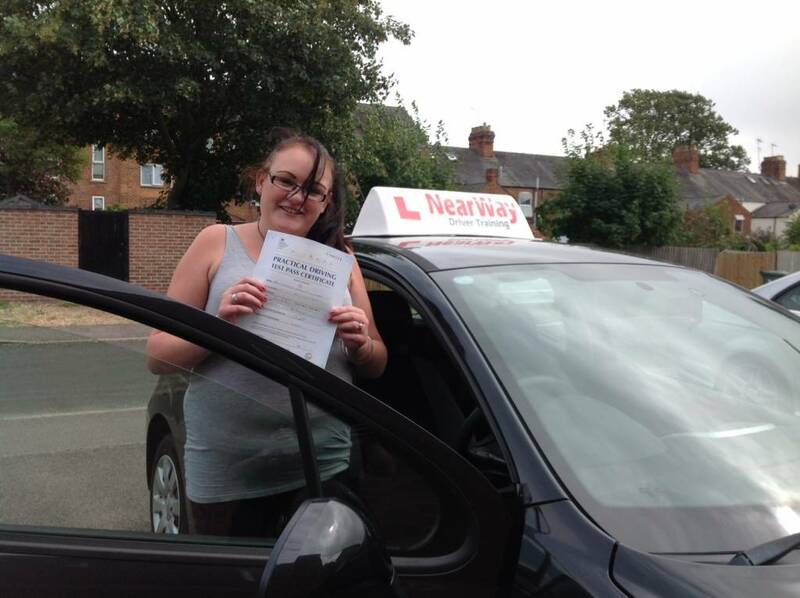 Ashley Lane, passed 1st time on 18th December 2013 with no faults! 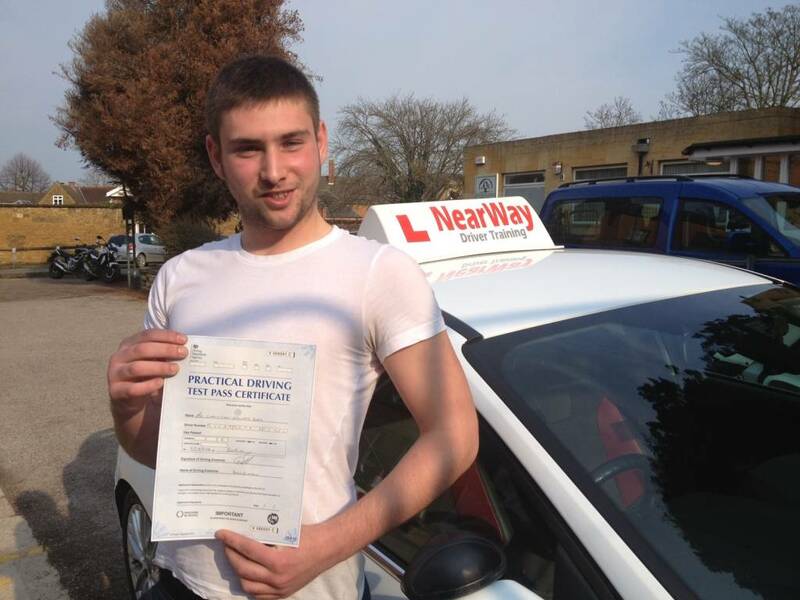 Dan Thomas, passed his test on 4th November 2013 at the first attempt, with just 2 faults! 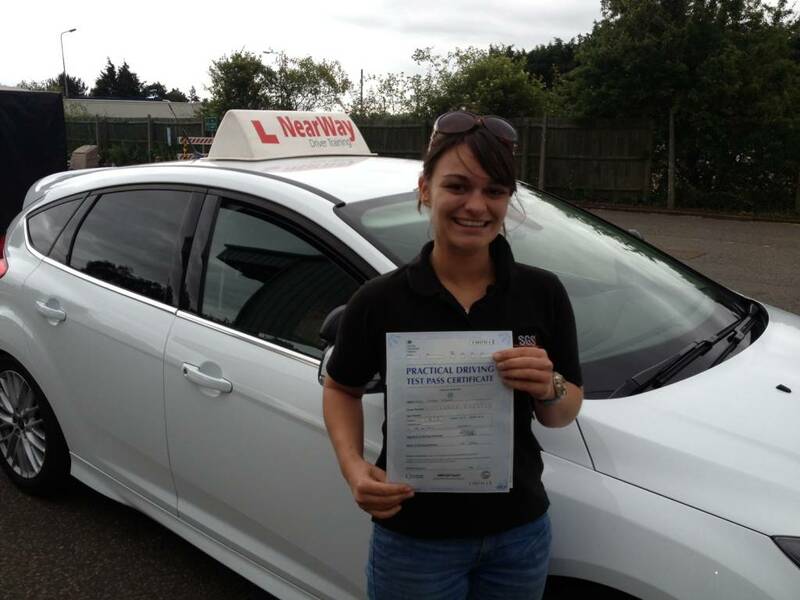 Sophie Buckley, passed her test first time with no faults on 6th November 2013! Annie Crook, passed on her first attempt with us, with no faults! 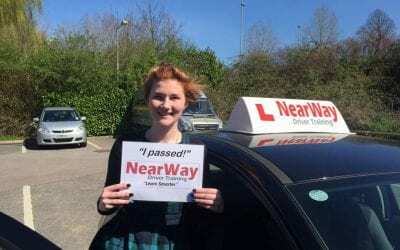 Check out our facebook page for our latest driving test passes and customer comments.